3. Superior Quality Our company was established in 2008, located in Panyu District, Guangzhou. Our factory covers an area of over 2, 300 square meters. 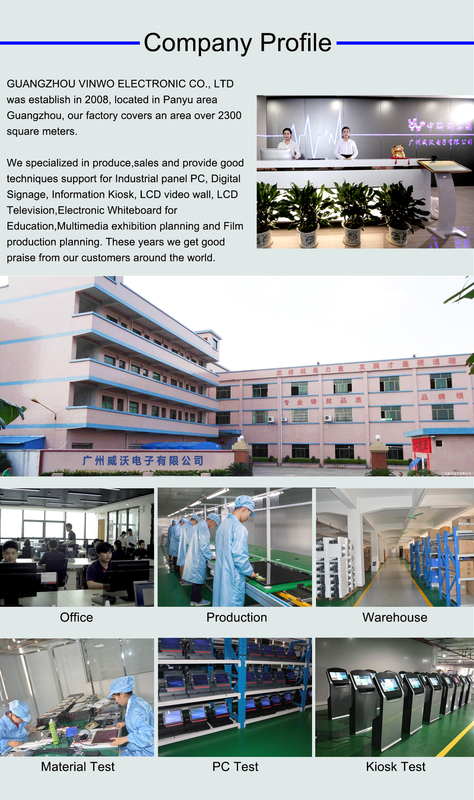 We are specialized in the production and sale, providing good technique support for digital signage, information kiosk, LCD video wall, LCD television, electronic whiteboard for education, multimedia exhibition planning and film production planning. Our displays are widely used in different fields: business organization, financial organization, non-profit organization, public place, real estate property and entertainment. Our main customers include 4A Advertising Planning Companies, Guangzhou Subway, Nanhu Travel, Baiyun Airport and Samsung. 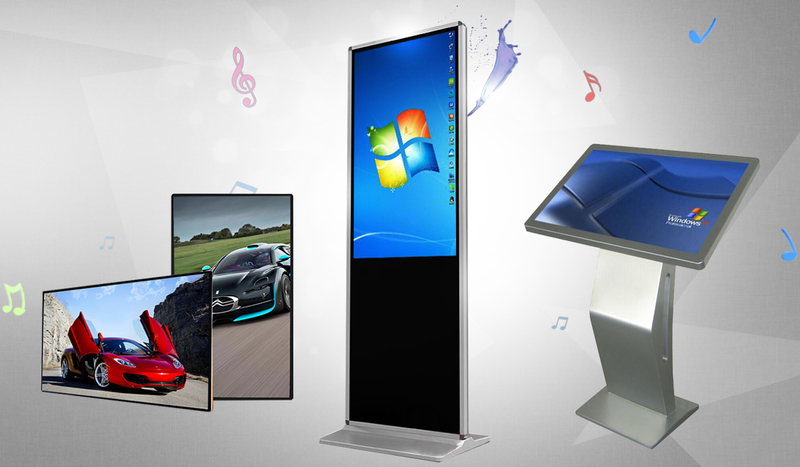 Our Goal: To be the world-class supplier of large screen multi-media displayer.